When you think of spiders, so many things come to mind -- creepy, scary, Halloween, insects, bugs and nature are just a few that come to mind. Well, if you are looking for the perfect spider riddles, youve definitely come to the right place. 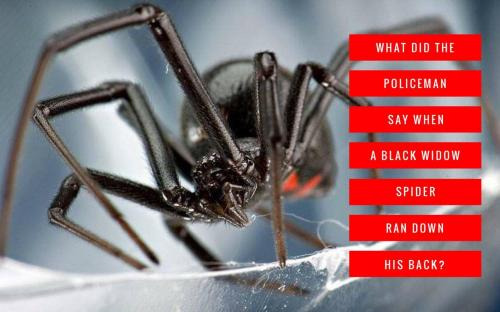 Our collection of spider riddles is one of the best online! If you are a teacher searching for spider riddles to incorporate a fun day of learning about insects, nature or the like, weve got a bunch to choose from. If you are a parent looking for a spider riddles to add some challenging fun to a Halloween themed party, we also have the perfect riddles for you! 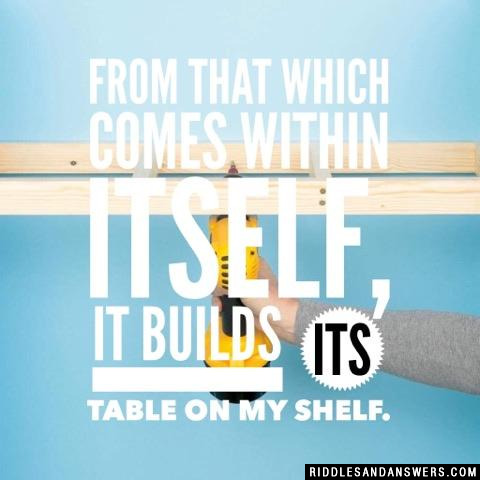 Our spider riddles are for everyone and with such an impressive collection of spider riddles, youre sure to find exactly what youre looking for here! 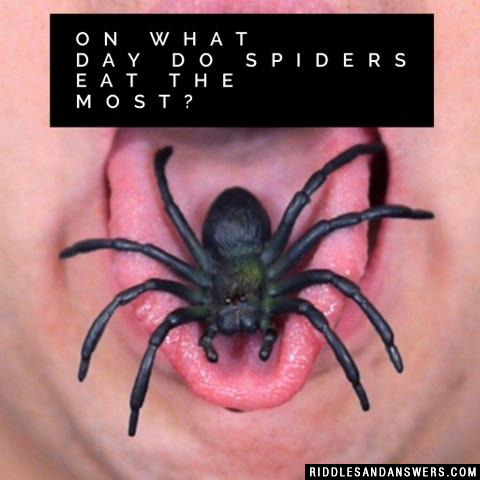 On what day do spiders eat the most? Three words mean the same. Trapdoor, water, wolf. What do they mean? 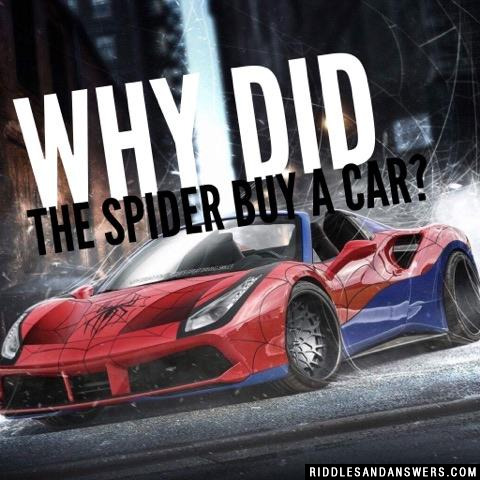 What happened when the spider got a new car? He took it for a spin. What's the best way to learn about spiders? How does a spider safely cross a highway? Need a hand? Well you just wait, we'll help you out, we each have eight. 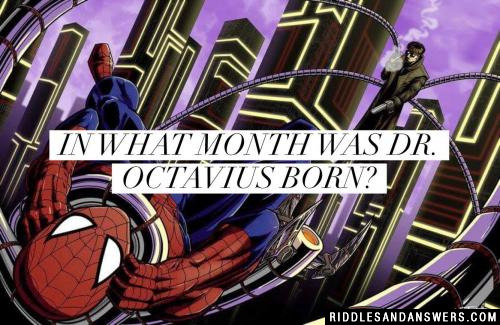 Can you come up with a cool, funny or clever Spider Riddles of your own? Post it below (without the answer) to see if you can stump our users.